Showing results by author "Paul Beck"
A long, long time ago, there was a star that lived way out in space. He was part of the Milky Way. But because he lived so far out on the edge, nobody paid much attention to him. In this heart-warming tale about a little star who became something pretty important, young listeners will learn that God has a plan for each of us. They will also get to see the birth of Jesus from a unique perspective. 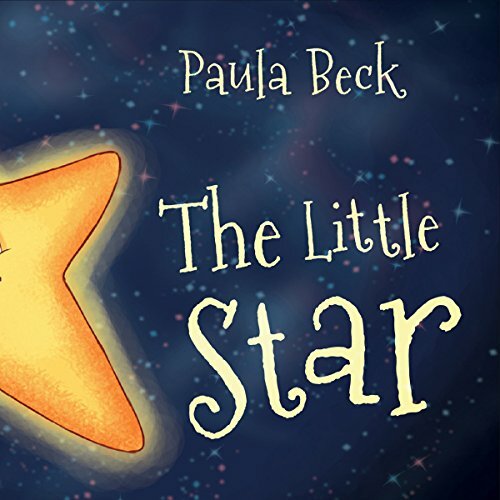 Read more in The Little Star by Paula Beck. This is how they did it. These are the strategies that built the biggest companies in the world, and made their owners the richest men in the world. Includes sections on Steve Jobs and Apple; Bill Gates and Microsoft; McDonald’s and Ray Croc; Thomas Edison and General Electric; the Coca Cola Company; the Rockefellers and Standard Oil; the Hershey Chocolate Company; Sam Walton and Walmart; Henry Ford of the Ford Motor Company and Andrew Carnegie of U.S. Steel. 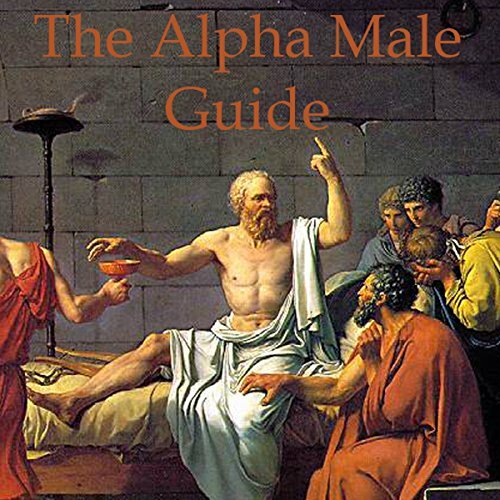 History's greatest men and minds - Epicurus, Socrates, Plato, Aristotle, Sun Tzu, Seneca, Beaudelaire, Sir Francis Bacon, George Bernard Shaw, Oscar Wilde, and Winston Churchill chime in during this lighthearted look at etiquette, health, fitness, culture, the arts, sports, the good life, wine, women and song. 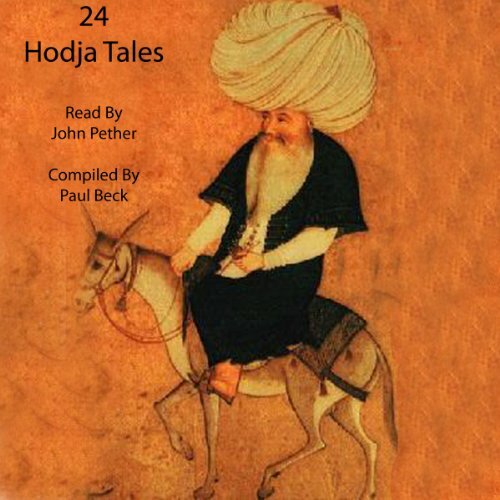 Hodja was a satirical Sufi, believed to have lived and died during the 13th century in today's Turkey. He is considered a populist philosopher and wise man, remembered for his funny stories and anecdotes. He appears in thousands of stories, sometimes witty, sometimes wise. These Hodja tales are replete with subtle humor and wisdom. 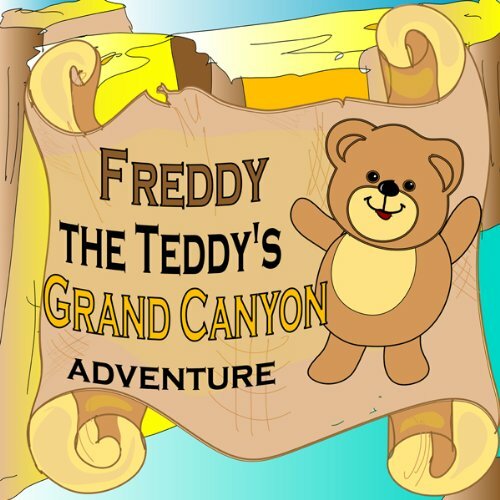 Freddy the Teddy and his family visit the grand canyon. As usual, Freddy's curiosity gets the best of him and he wanders off to have his very own educational adventure! 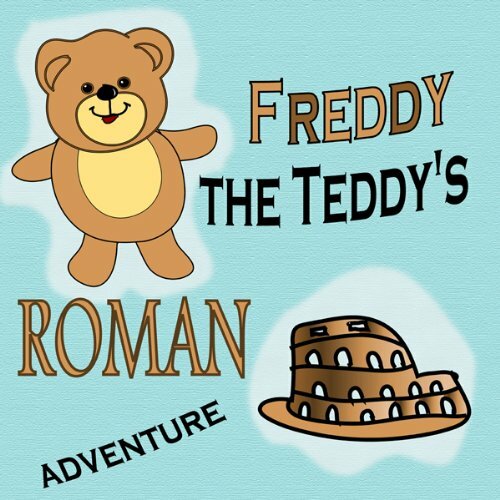 Freddy the Teddy and his family visit Rome, Italy. As usual, Freddy's curiosity gets the best of him and he wanders off to have his very own educational adventure! 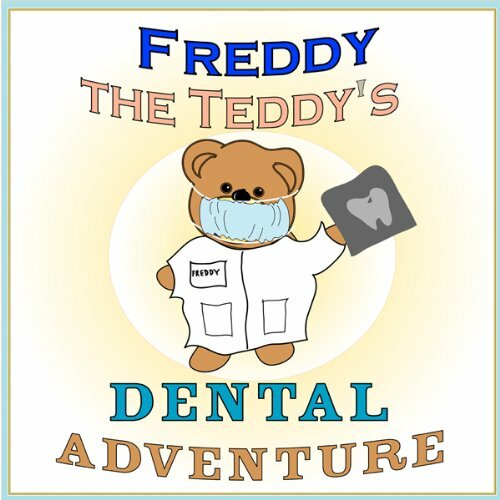 Freddy The Teddy and his family do to the dentist. As usual, Freddy's curiosity gets the best of him and he wanders off to have his very own educational adventure! 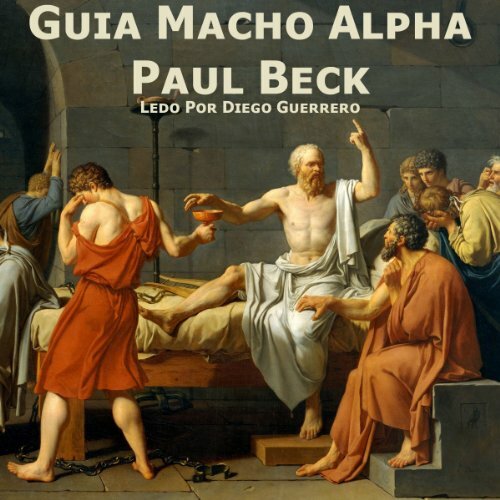 Los hombres y las mentes mas grandes de la historia - Epicuro, Sócrates, Platón, Aristóteles, Sun Tzu, Seneca, Beaudelaire, Sir Francis Bacon, George Bernard Shaw, Oscar Wilde y Winston Churchill comparten con nosotros durante esta ligera vista a la etiqueta, la salud, el estado físico, la cultura, las artes, los deportes, la buena vida, el vino, las mujeres y la música. 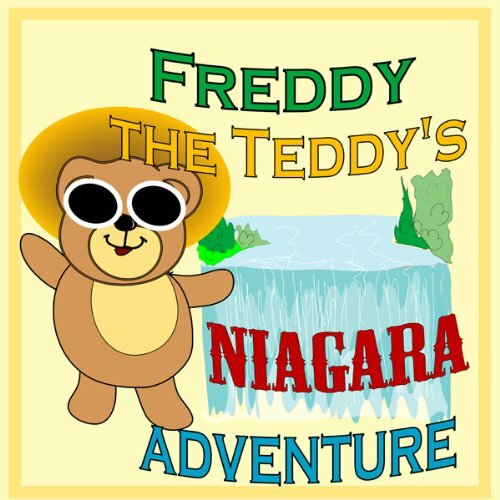 Freddy The Teddy and his family visit Niagara Falls in Ontario, Canada. As usual, Freddy's curiosity gets the best of him and he wanders off to have his very own educational adventure! 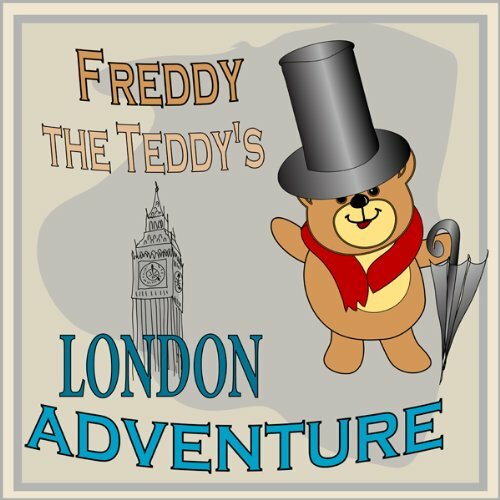 Freddy the Teddy and his family visit London, England. As usual, Freddy's curiosity gets the best of him and he wanders off to have his very own educational adventure! One-hundred-eleven four-line dialogues. Includes English-Italian PDF. Italian audio, Italian-English audio, English-Italian audio to test your learning. Over four hours of audio. If you love Italian, this is the audiobook for you! This is how they did it. These are the strategies and moves that built the biggest companies in the world, and made their owners the richest men in the world. 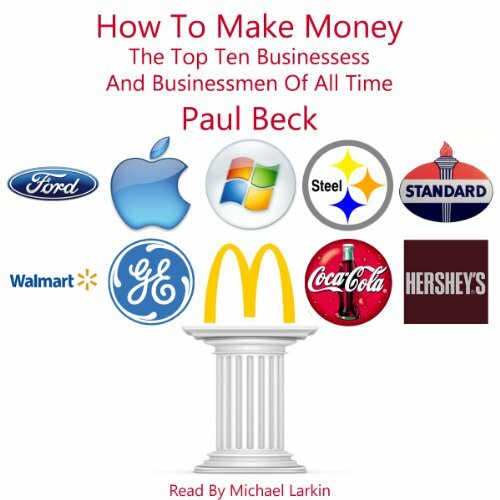 Six hours of essential listening for anyone who wants to make money. More than just a 724 point list, this book is part philosophy, part poetry and part standup comedy routine. It will change the way you write, change the way you think, and ultimately change the way you live. 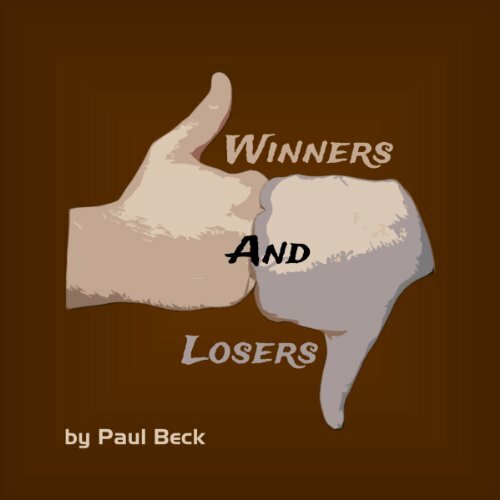 Winners and Losers is a thought provoking and sometimes controversial examination of the human character. Every page is guaranteed to provoke discussion, dissonance and laughter. Complacent, asleep, ineffective, hypocritical. However you choose to describe it, the church simply isn't working. 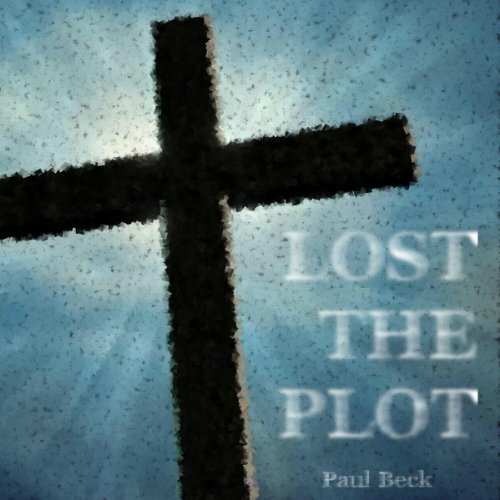 In Lost the Plot, you get an in-depth look at our failures and what we can do to fix them. Dive into what the Bible says about the early church and take a look at our own churches from the outside in. 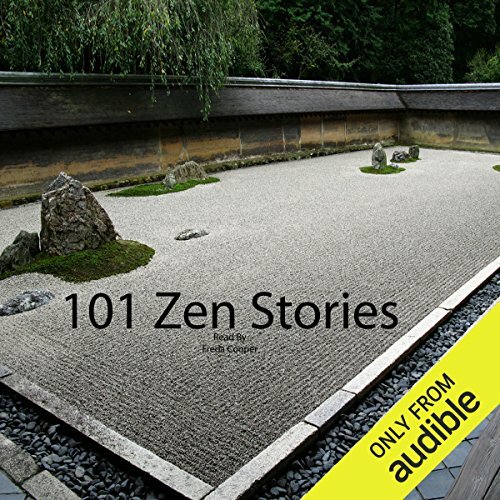 This audio includes 103 four-line dialogues and 200 extra words. Includes a great PDF with line-by-line text in flash-card and paragraph format. Contains English-Italian audio, Italian-English audio, and Italian-Italian audio. Covers renting equipment, lessons, directions, and food - all the Italian you need to know for your ski trip! Sound like a native on the slopes!